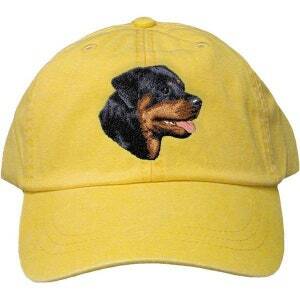 If you only buy one baseball cap, this is the one you want. 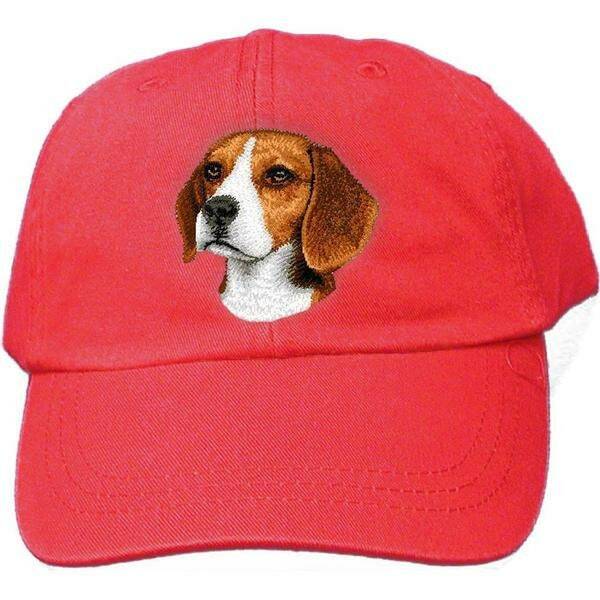 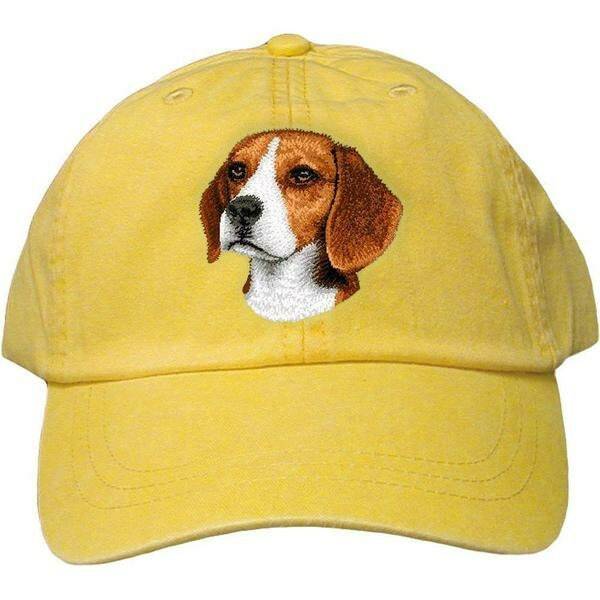 Perfect for all dog lovers, this Beagle cap is ideal for everyone who likes wearing a hat. 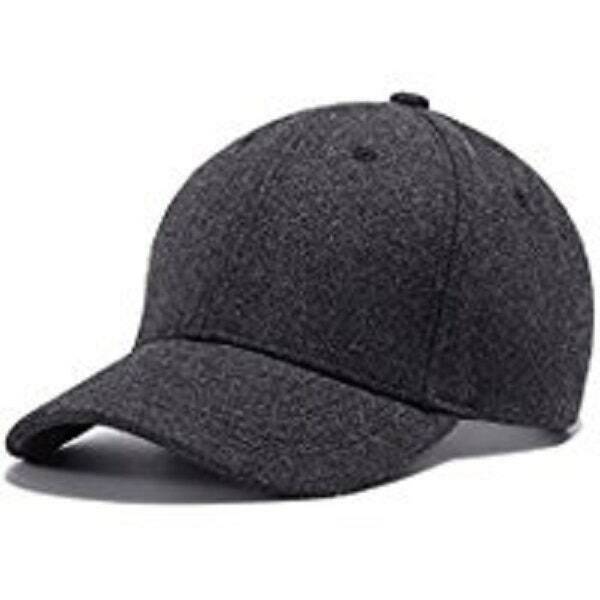 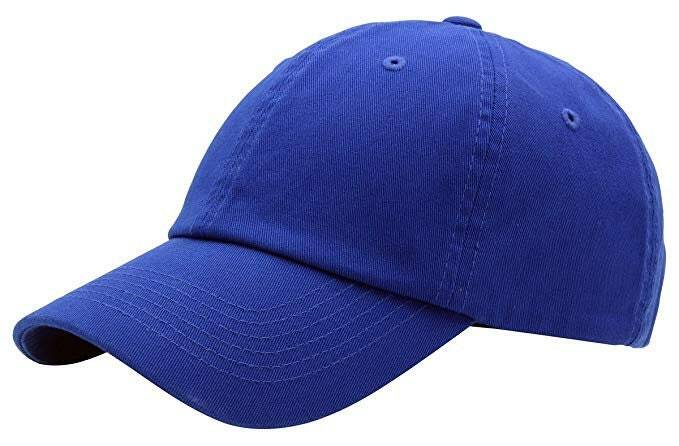 Great Dad or Mom hat. 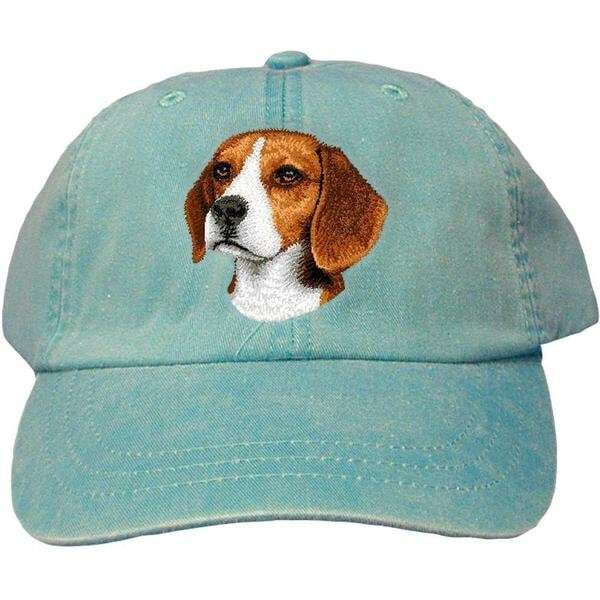 Show everyone how much you just love those Beagles! 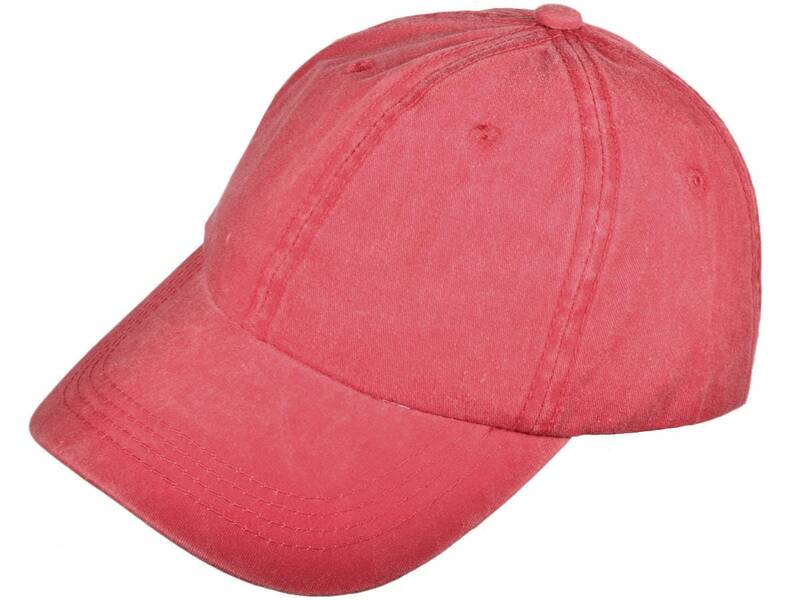 It's made of 100% cotton twill, adjustable strap and comes in eight great colors. 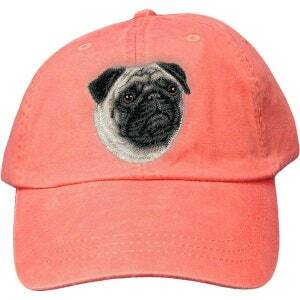 Best of all, your favorite breed is embroidered on the crown, in vivid and accurate detail. 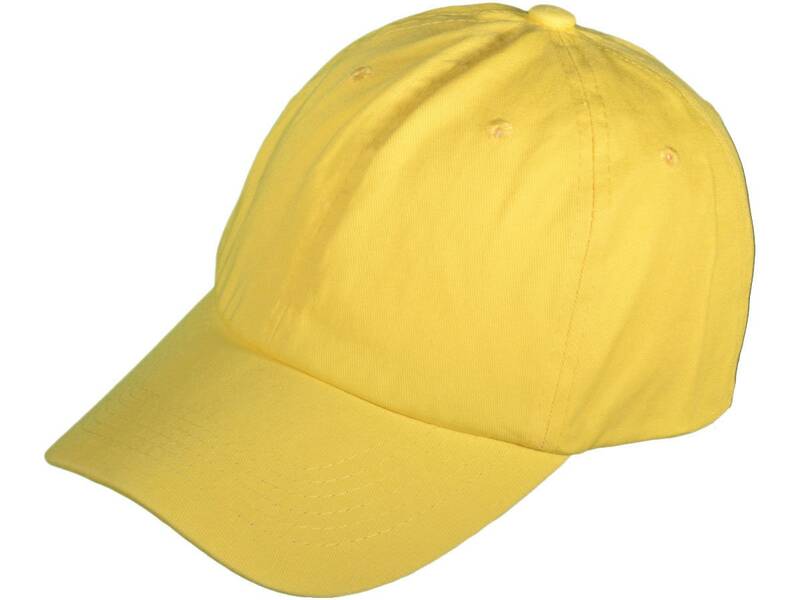 CUSTOMIZE IT! 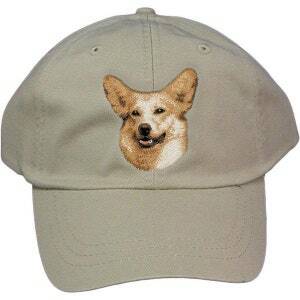 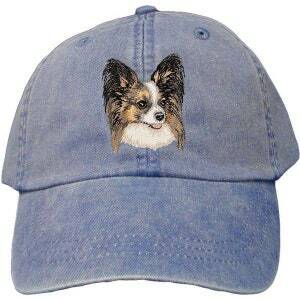 SEND ME A PHOTO OF YOUR PET AND I WILL EMBROIDER IT ON A CAP- OR ANYTHING ELSE. 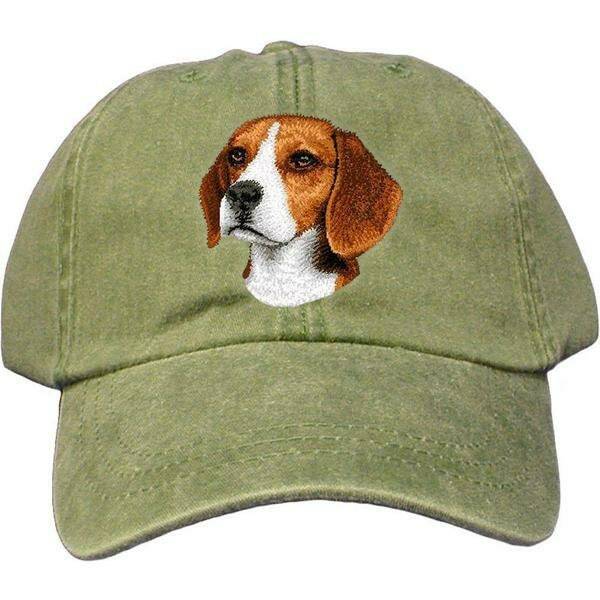 Unisex Baseball Cap Khaki Dog Embroidered Cap Fashion cotton. 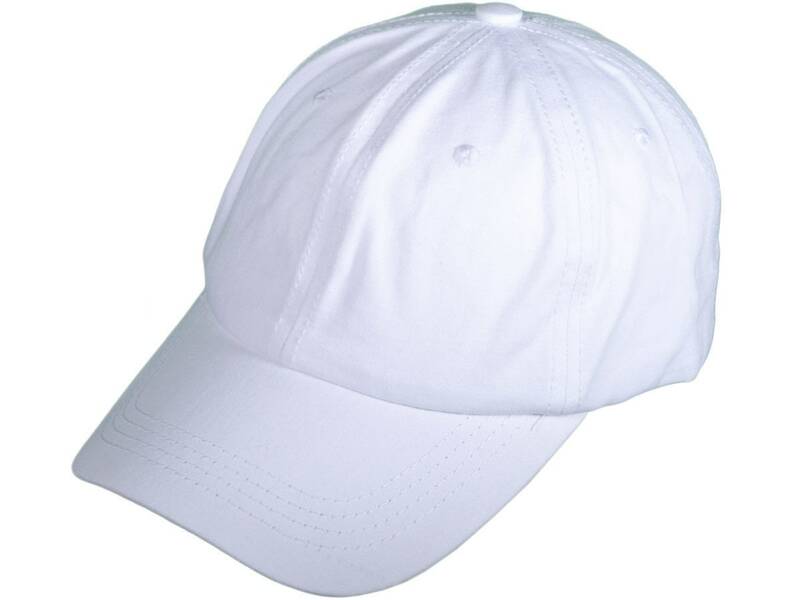 Adjustable Snapback hat Hip-hop hats.